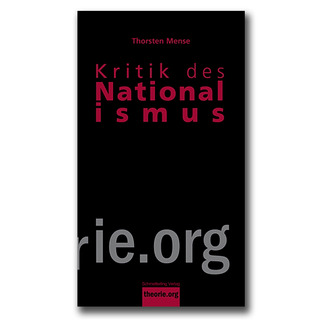 Kritik des Nationalismus is a book about the idea of a nation. What is a nation? How are nations made? What are the advantages and disadvantages of nations? Why should the idea of nations be criticised?